Neil is the Treasurer of the Management Committee. He is a qualified accountant (ACMA) and treasurer (AMCT) with 27 years of experience in the Financial Services sector mostly with Prudential Corporation, a UK insurance company and Citigroup, a US bank. During that time he has fulfilled many roles, primarily of a financial and accounting nature, but also has more than 15 years of management experience. Prior to his professional career he studied Hotel and Catering Management at Brighton University. He first became involved in the farm when he volunteered as a mentor for the farm’s former General Manager, Charlotte Steel, as part of the Mayor of London Skill Up programme, an experience that he enjoyed very much. 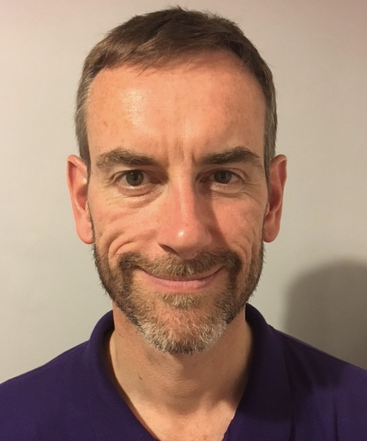 He is also a management committee member of Banstead Cricket Club and currently heads the committee responsible for marking their 175th Anniversary. He is married with two teenage children and has lived in Carshalton for the past 13 years. As a parent and local resident he is very keen to help protect and develop local resources like Sutton Community Farm. Neil joined the Management Committee in August 2017. In accordance with the Rules, as an elected member, Neil’s term of office ends at the conclusion of his third AMM which will be in 2020.